A piece of a little different aviation - two forgotten airplanes. Ponnier Racer from 1913 with 14 cylinders (!) rotary engine so it was faster than Camel . Small, nice and simple to build. 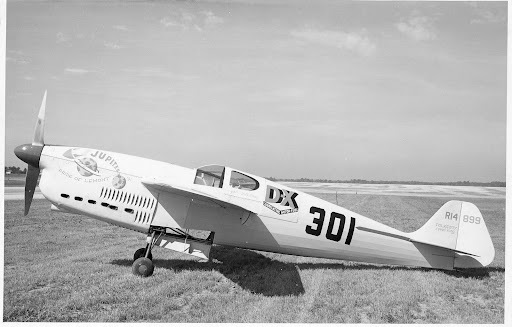 One of many American "Racers" - Folkerts Speed King SK-3 from 1937. Beautifull, elegant figure. Astonishing project, especially cocpit and gear bay. Ist das Modell erst ruiniert, klebt´s sich völlig ungeniert. Aktuelles Projekt: Derzeit beschäftige ich mich hauptsächlich mit dem Schreiben. I moved the thread to the airplane gallery forum. Although Piotter, very clean and accurate built. Let us see more. I even didnt notice my mistake. Thank you for your intervention. And thank you for you apreciation . And importatnt information - both projects was made by Krzychu75, avaible on Ecardmodels.